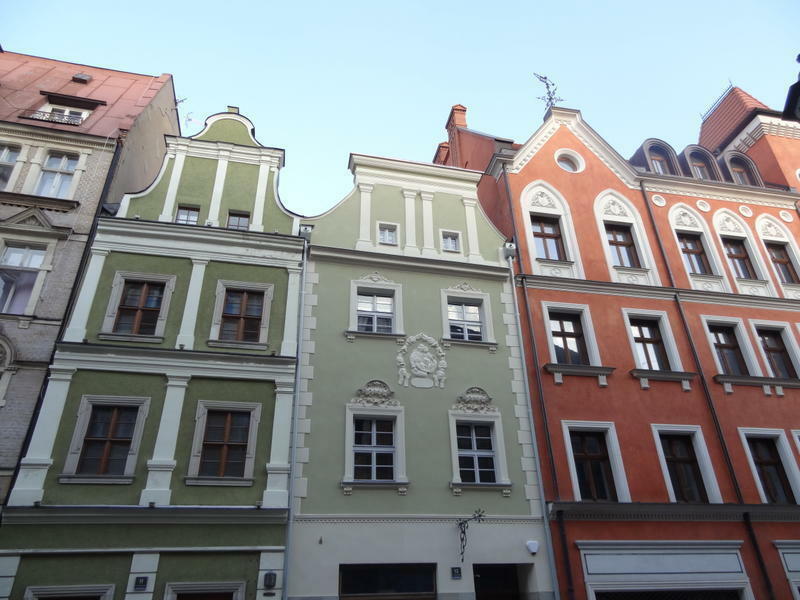 The boutique Rosemary's Hostel is set in a beautiful,newly renovated 15th century tenement house, perfectly located on a trendy street in the heart of Poznań just 40m from the Old Market Square. 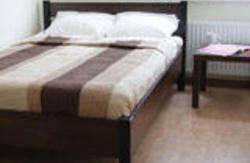 It offers a full range of high standard accommodation, free Wi-Fi access, 24-hour reception and a common lounge. 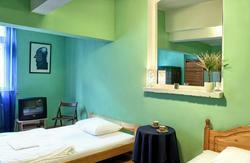 All the double rooms come with a private bathroom and also feature a 32” satellite TV, a desk and a wardrobe. The dorms also feature private bathrooms and are also equipped with private lockers, table and reading lights. A continental breakfast is served every morning and guests are welcome to enjoy their complimentary fair trade tea and coffee during the day. A multi-lingual reception staff is available to help you with any inquiries. 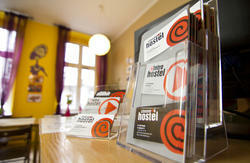 There are in-house ironing and laundry facilities, as well as access to bike rentals. A car park is situated within a 3 minute walk. take tram no 15 (every 6 min) direction STAROLEKA (also possible tram no: 6, 14 or 18) after 1 stop get off ad take tram no 2 (every 6 min) direction OGRODY and after 3 stops till 'Pl.Wiosny Ludow' and walk 170 m to street wroclawska 13.